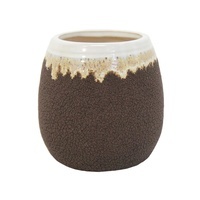 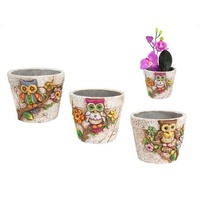 In this sale you will receive 1 x 14cm Ceramic Pot in 1 of the designs that you choose from, pictured above. 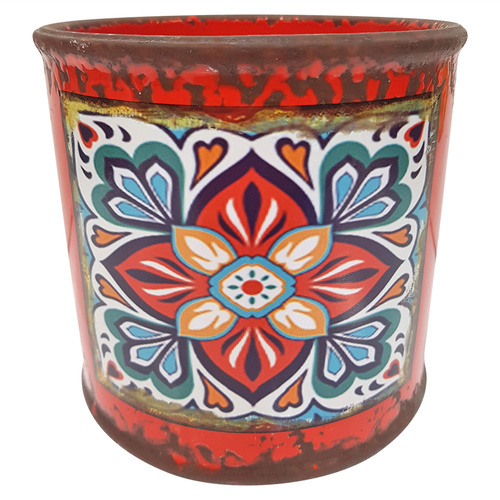 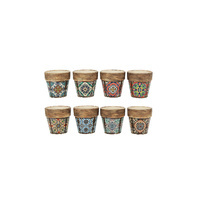 These are really creative and uniquely designed with a Turkish/Morroccan style tile print on an urban/antique look coloured pot. 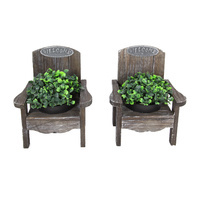 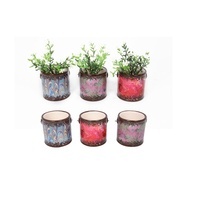 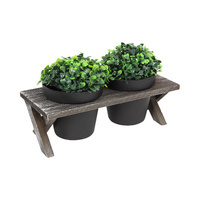 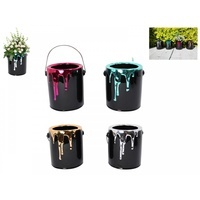 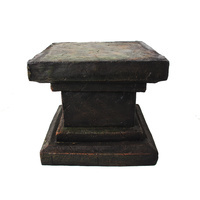 Perfect for succulents, indoor plants and small herb gardens.